Hi there my friends. Today online learning is the leading platform in continuing education. But what makes HairDesignerTV stand out apart from the other online education out there? 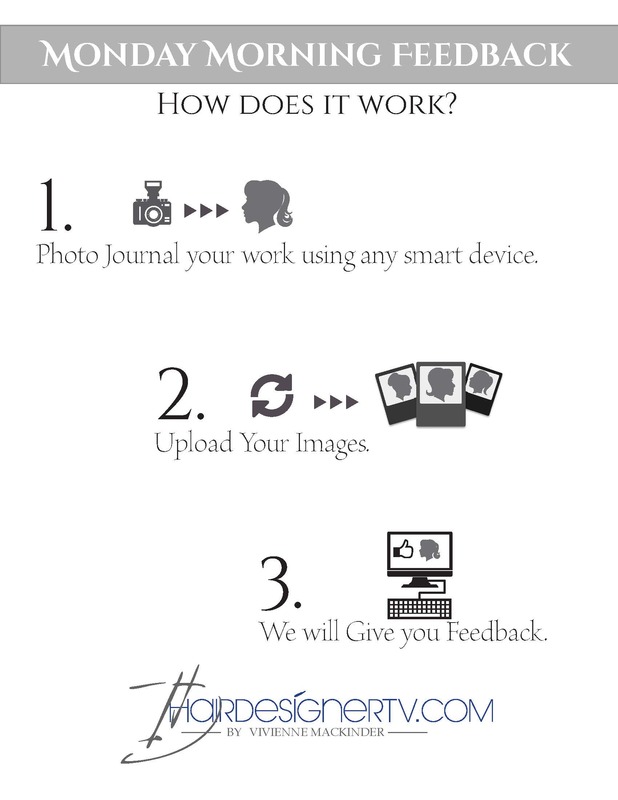 It’s how we offer the practical application and we give you feedback. 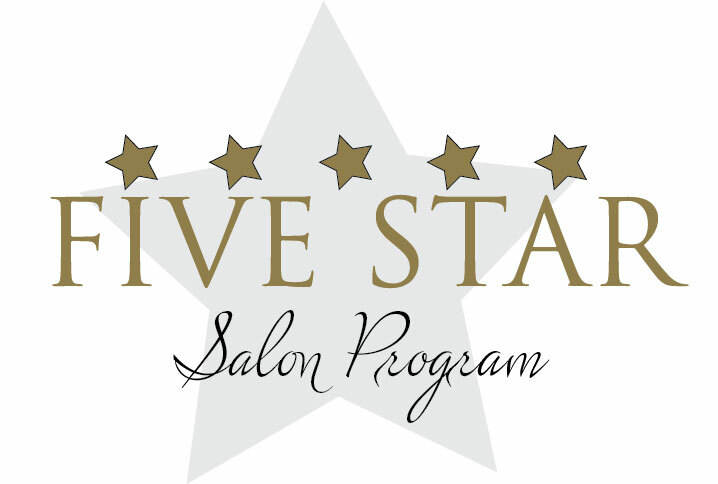 Our 5 Star Salons and Individual Elite clients receive feedback from the team at HairDesignerTV.com. And they are going from good hairdressers to top hairdressers in only a short amount of time. We call it Monday Morning Feedback. Check out this Video and see how this top stylist Jason went from good to great. Call 866.484.8622 today to find out how you can join the club of top hairdressers dedicated to excellence and success. Are great hairdresser born or made?